Will Make Beats For Food : Apt. 5B Podcast Hosted by Kil: Who Wanna Battle?!?!?! Apt. 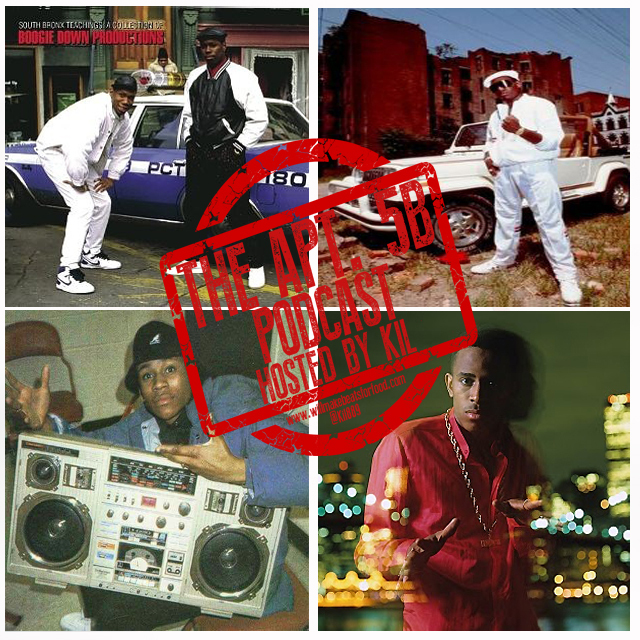 5B Podcast Hosted by Kil: Who Wanna Battle?!?!?! Check out the newest ep of my podcast Apt. 5B with Porsha, Yaw, Vegas and Yinse about what are the top 3 dopest hip hop battles of all time, why cats nowadays are shook to battle and who wins in a face to face rap battle Joe Budden or Cyhi? Joe Budden or Eminem? And Joe Budden or Crooked I? And are so many cats coming at Joe now because he's "retired" or because by him being a media personality he's talking more ish about more people? Just ANOTHER dope ep and don't forget to subscribe to our You Tube and Mixcloud channels!